What happens when you mix relaxed, everyday style with dressing gown levels of comfort? A rather marvellous snuggly cardigan, that’s what. 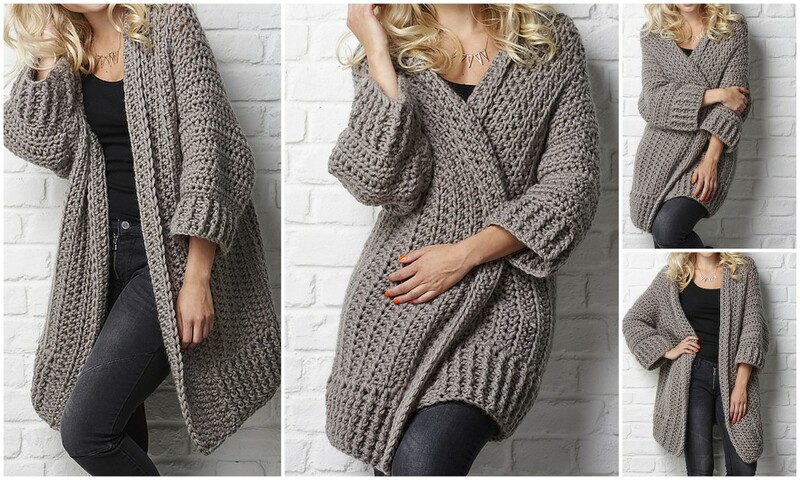 So Design Birdy presents you today exactly this cardigan crochet pattern.Thi cardigan looks really beautiful ,it’s perfect for the cold fall days and you can wear it on any style of clothing. You can choose the different colors by crocheting , or you can make this cardigan colorful too. You can dinf the crochet link under the text line,which will make your job more easier , so we hope this post will be inspiring and useful,enjoy!